If you require an expert that can defend you in connection with any driving offence in Hinckley, Leicestershire, you should contact the traffic law experts at Rothera Sharp. We pride ourselves on our professional yet personal approachable service. We can deal with all matters arising from offences connected to motoring. 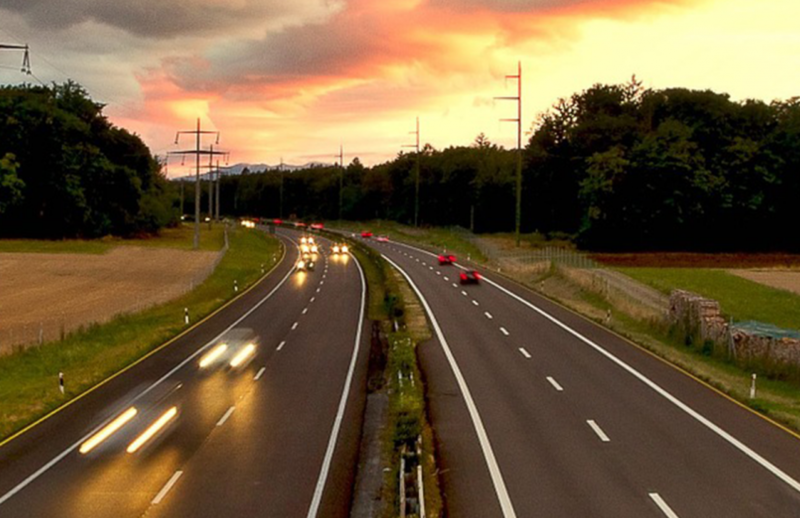 We regularly represent motorists that have received speeding tickets (NIPs) and motorists that need help on connection with an offence of failing to stop after an accident or failing to report an accident. We can also assist in connection with vehicles (construction and use) whether it be defective tyres, defective brakes, overloading a vehicle, exceeding a weight restriction, etc. For further information, call our driving offence solicitor covering Hinckley, Leicestershire on 0800 046 3066 to discuss your offence and any legal representation you may require.